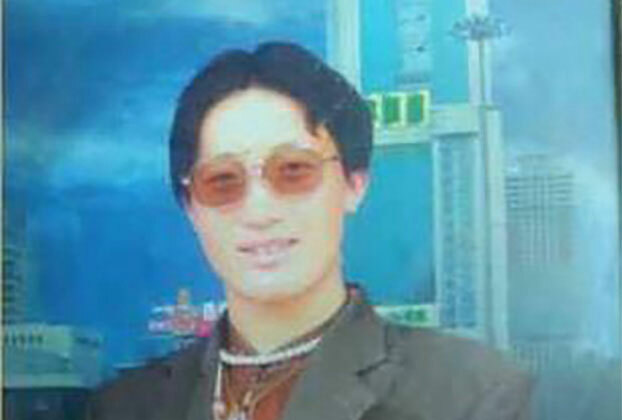 (TibetanReview.net, Jul03, 2016) – Chinese police in Dege County of Karze (Chinese: Ganzi) Prefecture, Sichuan Province, have detained and beaten to death last month a Tibetan man on allegation that he possessed a gun at home although they had not found any such weapon there. The man, Yudruk Nyima, aged about 40 and resident of Dzakhok Township, had returned from a cordyceps harvesting trip when Chinese police detained him, reported rfa.org Jul 1. The report said he was initially taken to a nearby village where he was severely beaten. They then tried to move him to the Dege County seat but he died on the way. The report cited the deceased man’s relatives as saying he did not possess any gun. They were reported to have filed a complaint with local authorities over his death, which has “become a cause of tensions in the area”.